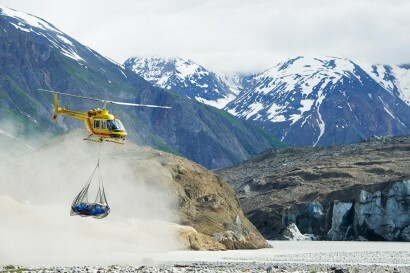 Base camp with full bath! 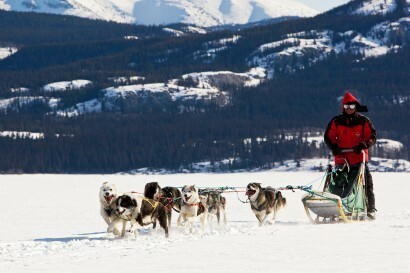 Multi-day dogsledding tour in the wilderness. 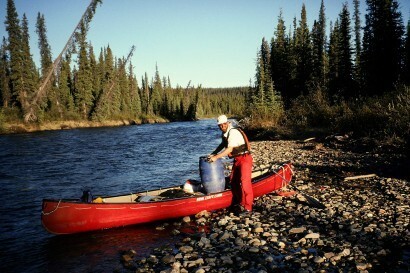 Beautiful wilderness river and great fishing! 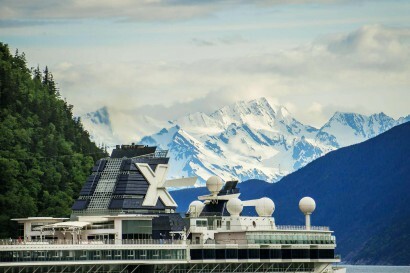 Recharge your awestruck ... Leave the crowd behind. 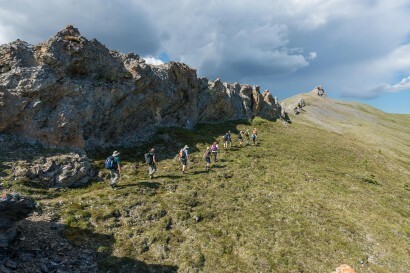 Unique lodge offers true wilderness experience off the beaten track – guided activities included. 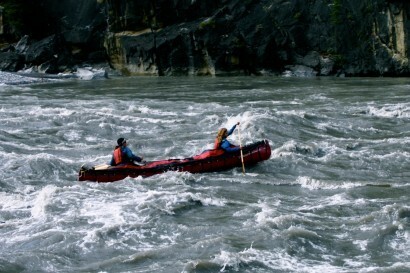 Rafting the Tatshenshini River is rated as one of the top ten river trips in the world. 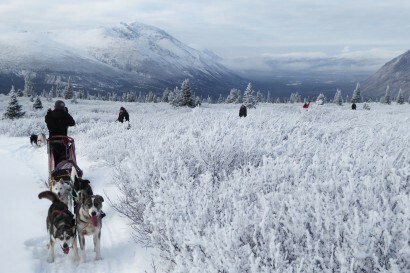 Spend three days in a cozy "off the grid" cabin, mushing your own dog team through the Yukon's untouched wilderness. 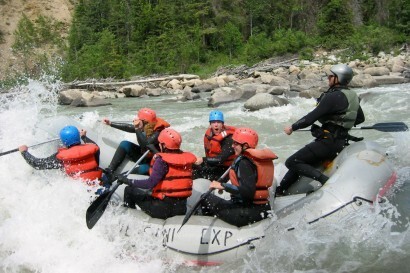 Equipment rentals cover the hardware and accessories for river rafting, canoeing, kayaking, packrafting and more. 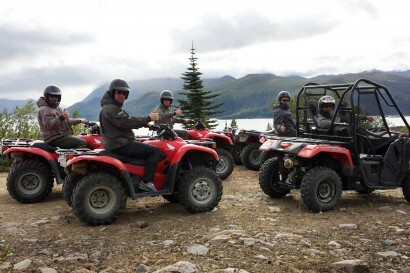 This trip is a Canadian Signature Experience, showcasing the best Canada has to offer and what makes Canada unique. 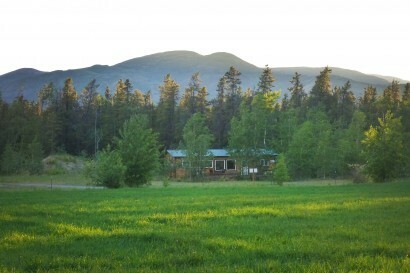 Wilderness cabin-based dogsledding from our off-road, off-grid homestead at Lake Laberge. 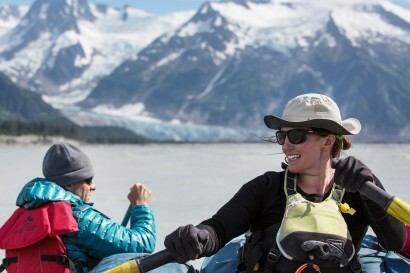 Experienced guiding family. 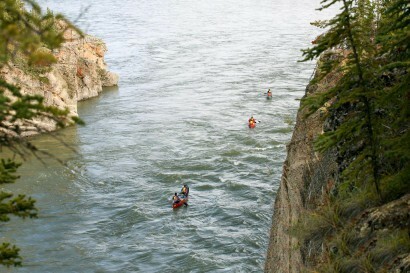 Canoe the isolated and beautiful Snake River! 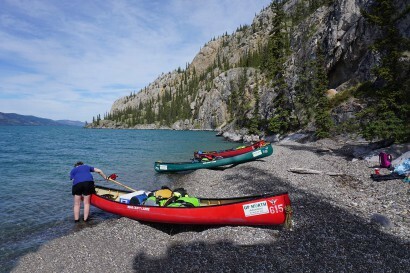 We'll paddle over 300 kilometres through the Yukon's northern mountains. 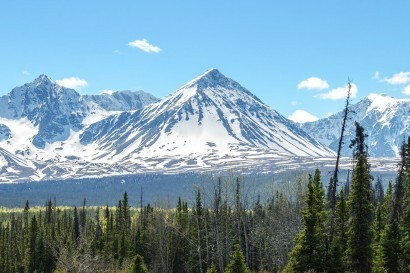 Limited time? 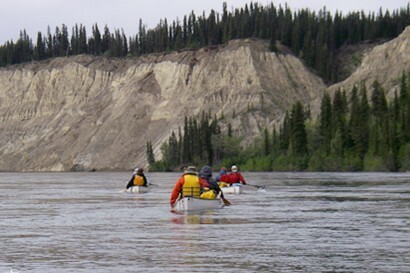 Join us for a self-guided or guided half-day or full-day paddle on the famous Yukon River. 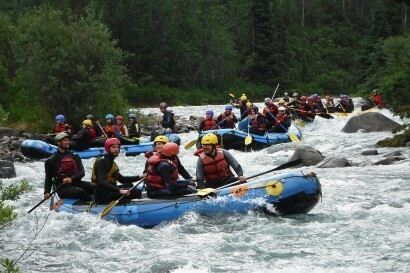 A fun way to experience our great northern lifestyle. 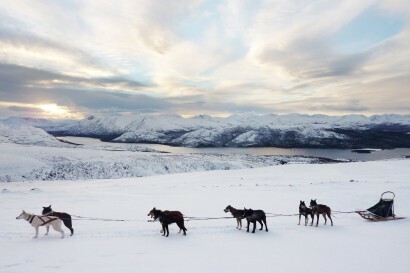 Drive your own team of huskies. 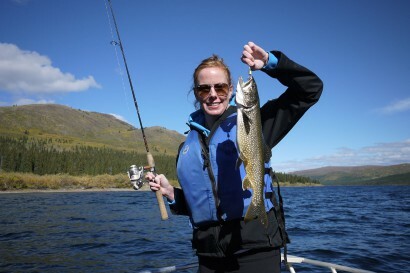 It is no secret that the Yukon is home to some of the best fishing in North America! 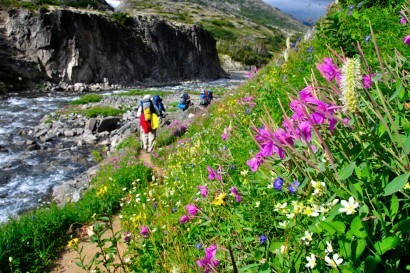 Whitewater canoeing, glorious hiking, wildlife viewing, wildflowers, and photography beneath the midnight sun! 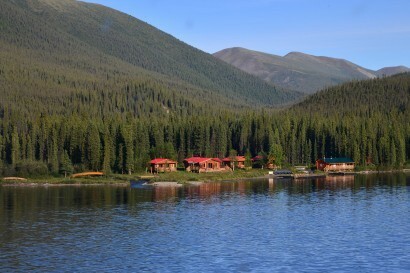 Unique wilderness getaway offers relaxation and an authentic nature experience. 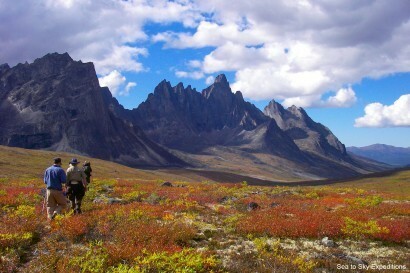 Spectacular colours in Canada's Arctic. 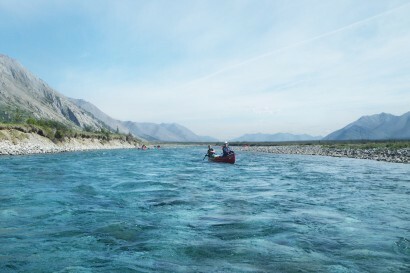 Seldom-paddled lakes and rivers in pristine Southeast Yukon. 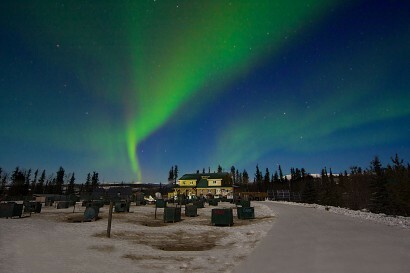 Join our small groups for a great night of aurora hunting! 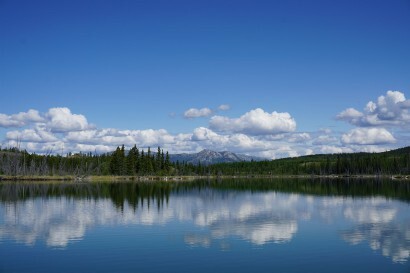 A taste of true Canadian wilderness! 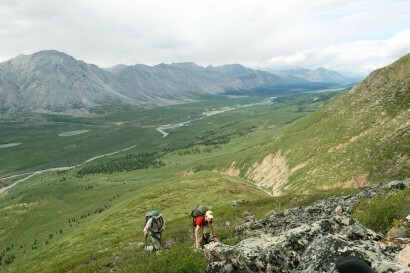 Let us equip you with all the right outdoor equipment for your Yukon adventure! 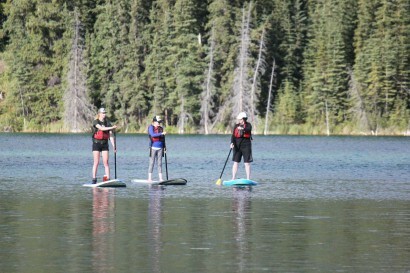 Never tried SUPing before? 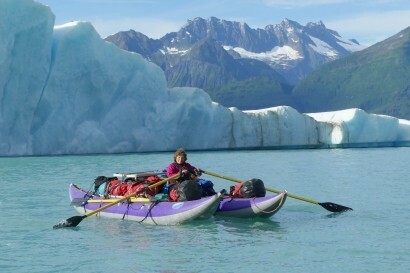 Rent one of our SUPs and go out on an adventure! 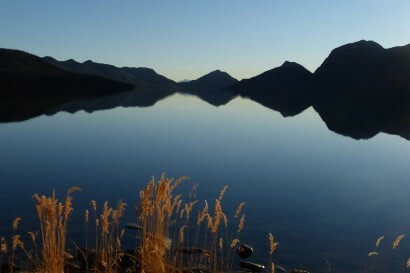 There are many lakes to choose from. 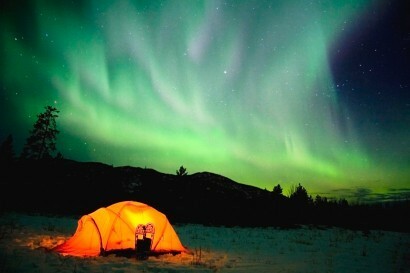 This is a dream come true. 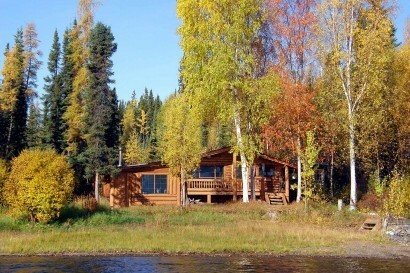 Lose yourself on a secluded alpine lake in a cozy log cabin. 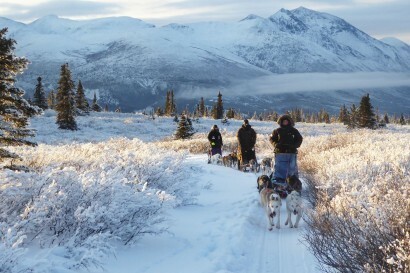 Escape into the wilderness with a guide and your very own team of huskies! 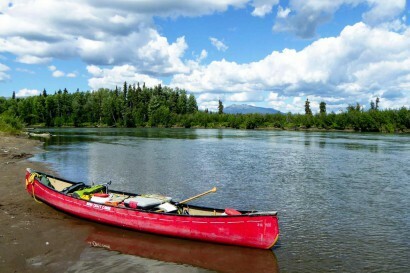 Paddle down the mighty Yukon River for 13 days and enjoy the views, peacefulness, wildlife, history and great food. 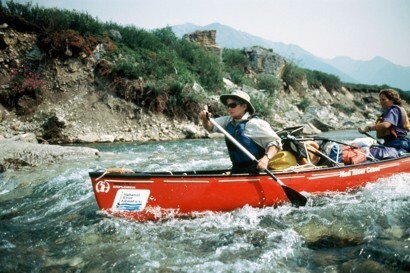 330 kms of spectacular solitude and wilderness lay ahead as you embark on this canoe trip on the Big Salmon River. 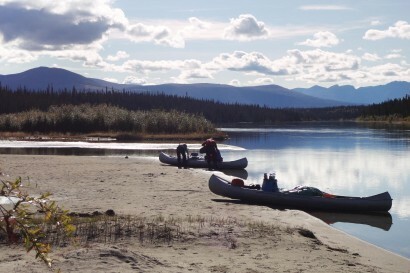 Canoeing is one of the best ways to explore the Yukon. 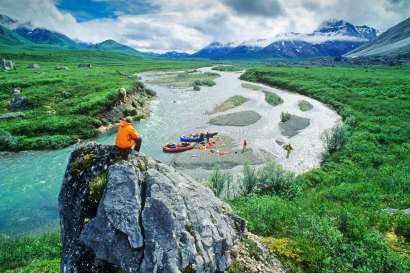 Unique wilderness, great adventures and wonderful memories await. 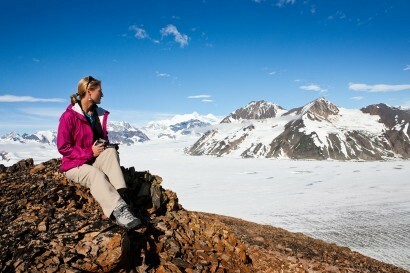 Always wanted to know how it feels to be an Arctic explorer? 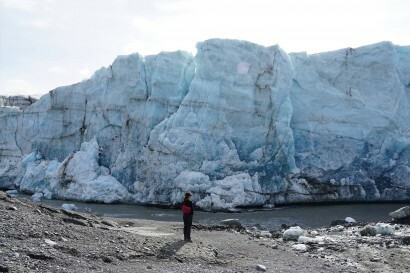 This is your chance to test the ice! 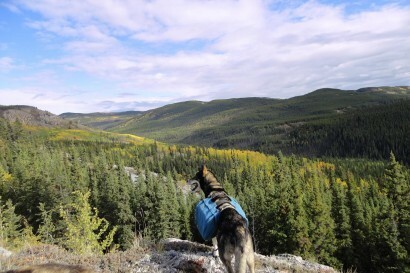 Aurora by night, fall colours by day. 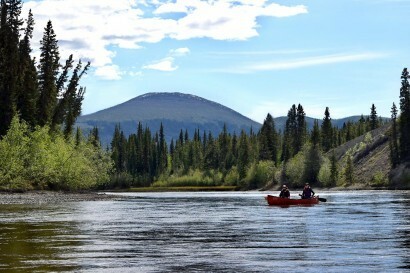 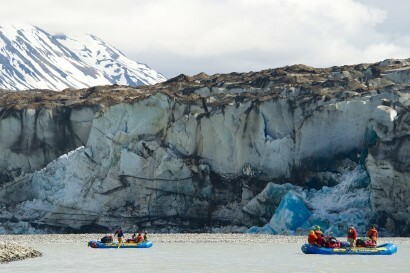 Friendly whitewater canoeing, glorious hiking, wildlife viewing, wildflowers and photography beneath the midnight sun! 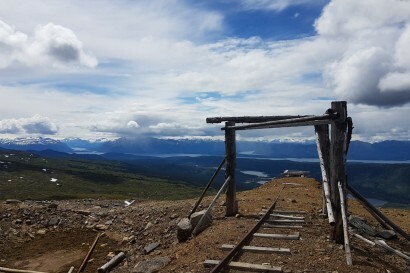 Learn about Klondike gold with a guide who grew up on the claim. 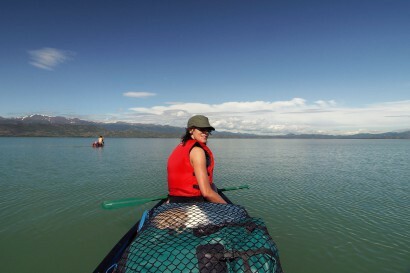 Paddle northern Yukon's true jewel. 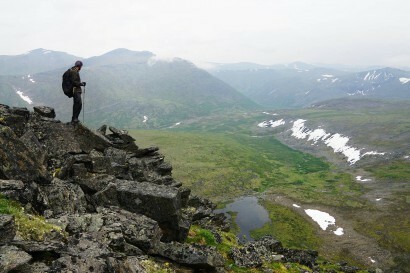 The Wind's crystal-clear waters are perfect and you can hike the alpine ridges. 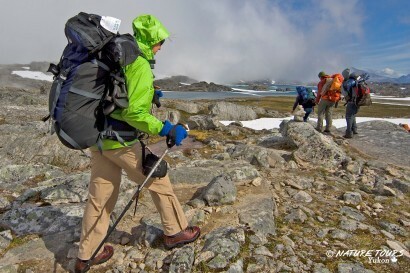 Expedition quality gear, expertly maintained, with professional expediting services for your enjoyment and safety. 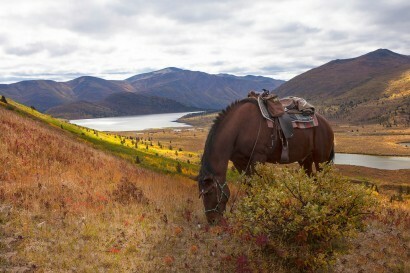 Explore the Yukon on horseback. 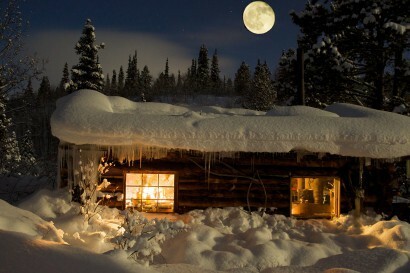 Experience the crisp night air, the squeak of your footsteps on the hard packed snow, and the magical northern lights. 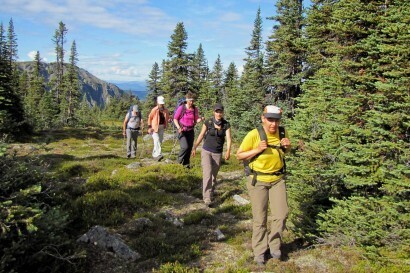 Three activities in three days will keep you hopping! 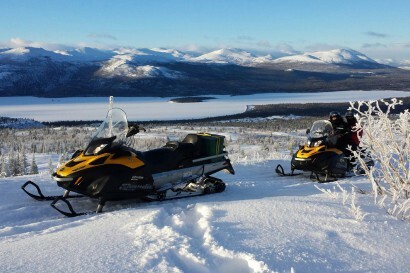 Snowmobiling can be a relaxing ride through the forest or a thrilling trip across a frozen lake! 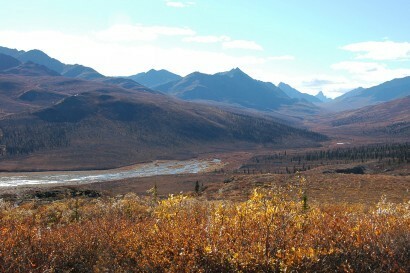 Momma grizzly may be home, or it might just be the views. 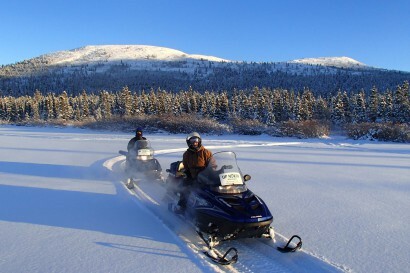 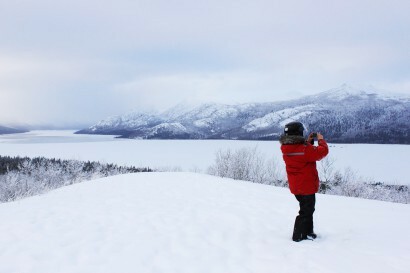 We give you a typical Yukon winter experience! 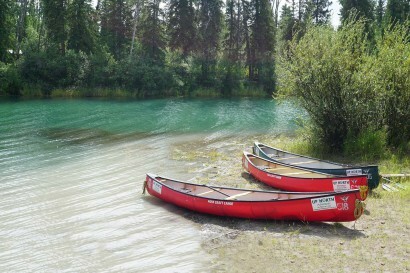 An all-inclusive, worry-free canoe trip. 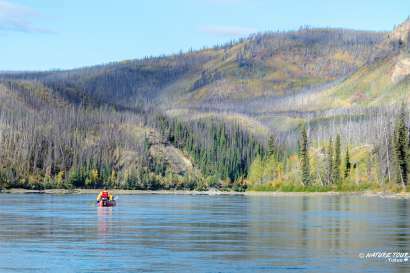 You don't have to be an expert paddler to enjoy canoeing down the Yukon River. 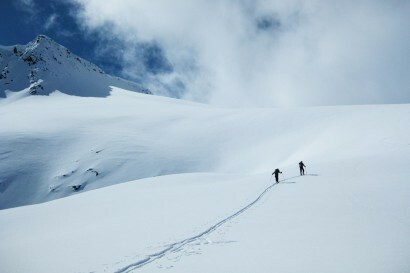 This tour is offered all winter, but is also a great early and late season option as you don't need much snow! 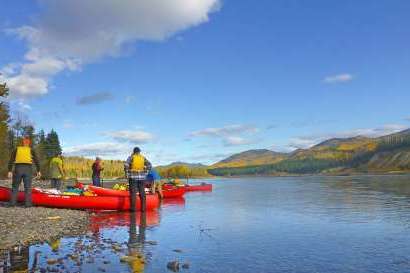 Paddle along the Yukon River with an experienced guide and enjoy an experience of wilderness and history. 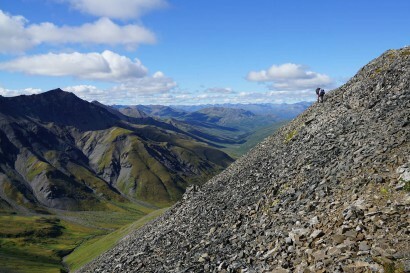 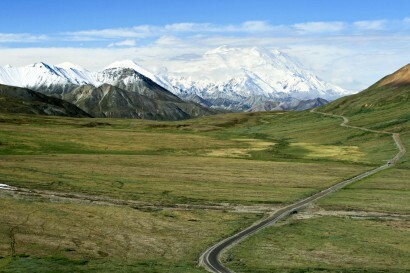 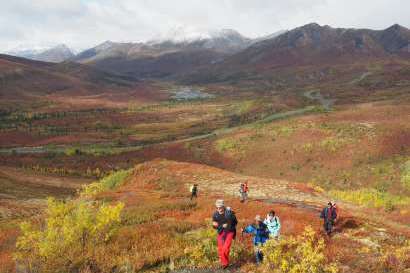 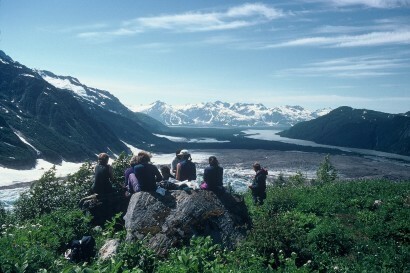 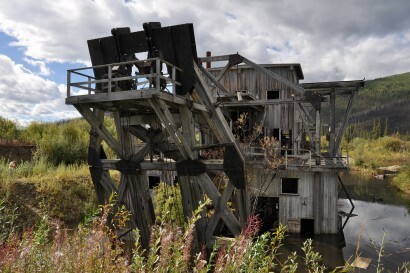 Follow the historic route of the Klondike gold seekers. 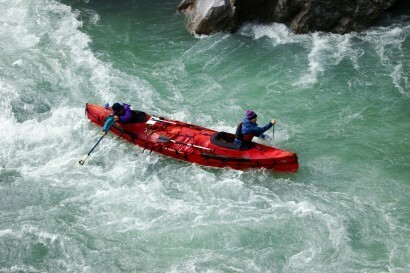 It's an easy paddle with great scenery. 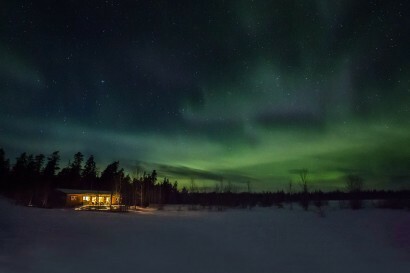 Aurora at night, winter fun during the day. 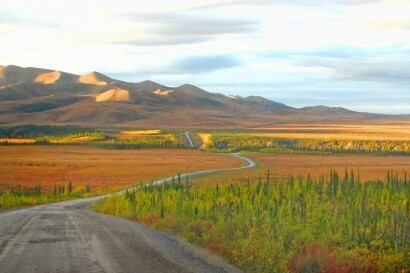 You're invited to Mother Nature's spectacular farewell to summer. 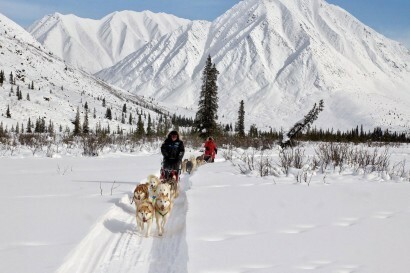 Live the lifestyle of a Yukon musher. 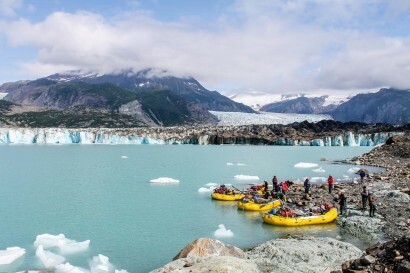 Missing some key items for your trip? 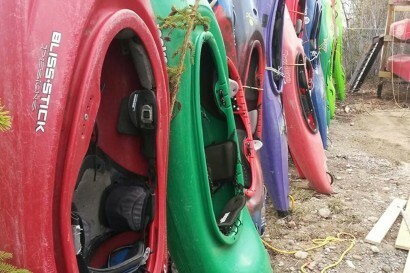 Choose from our selection of rental gear! 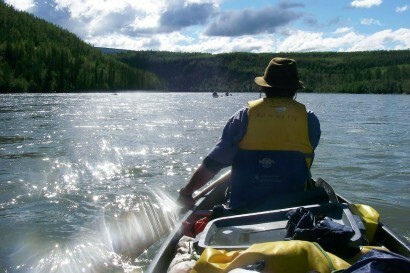 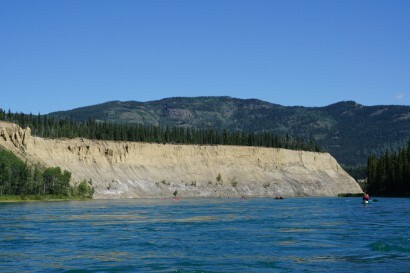 Paddle into Dawson City! 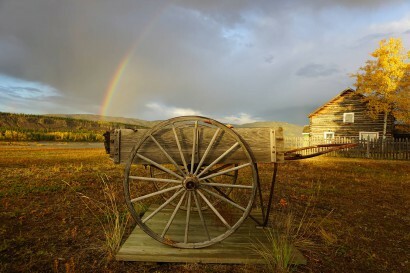 A great combination of history and wilderness. 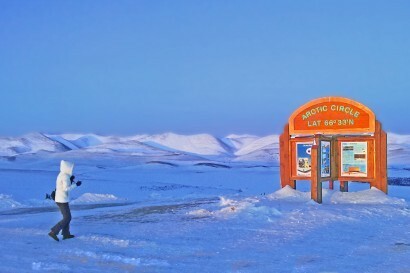 Join us for a great winter adventure along the Dempster Highway all the way to the Arctic Circle! 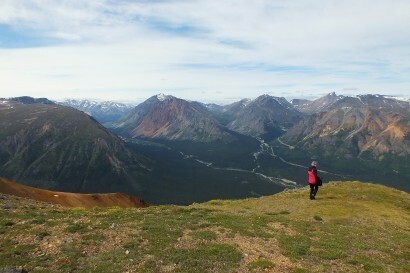 Let us show you the hidden gems of Whitehorse, Carcross and Kluane National Park. 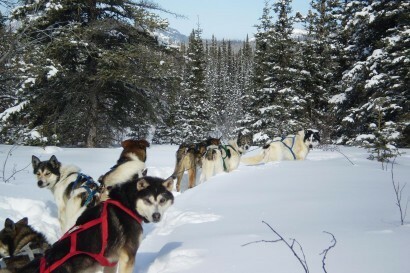 Drive your very own team of huskies! 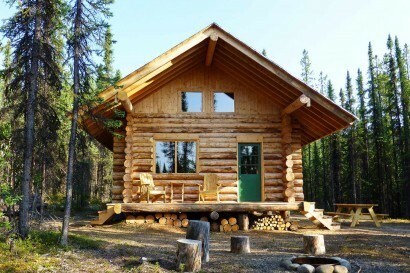 There's a saying, "Go Big or Go Home." 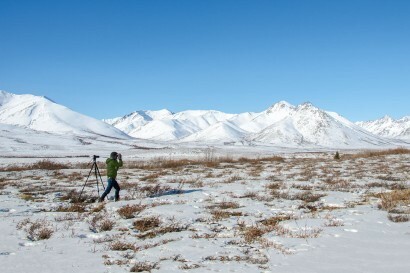 This is that Yukon photo tour. 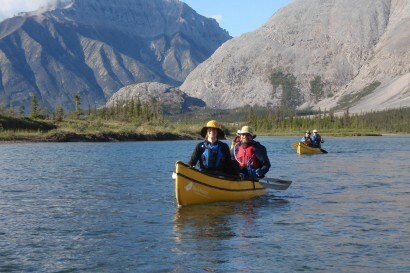 Explore one of our rivers by kayak! 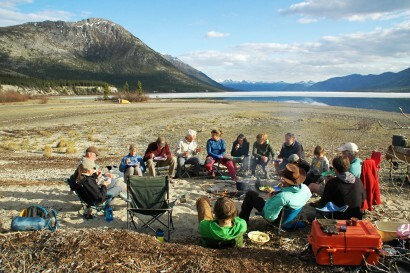 Camping in tents and eating by the campfire is a unique wilderness experience.